This week, thousands of leaders from cities, states, businesses, investors, and environmental organizations—including representatives from Google—will gather in San Francisco, CA at the Global Climate Action Summit to commit to raising the level of ambition in the fight against climate change. National governments around the world have committed to take action, but cities and businesses have an equally critical role to play in reaching a zero-carbon future. That's one reason we're excited about today's announcement of a new tool aimed at helping cities lower emissions. Cities as diverse as New York, Berlin, Oslo, and Rio de Janeiro have committed to reducing their carbon footprint by 80 percent within the next 30 years. These cities rely on huge carbon data sets as a measuring stick to help identify where they may be able to cut emissions. But many cities lack the resources to gather data such as building emissions, making it hard for them to set firm carbon commitments of their own. 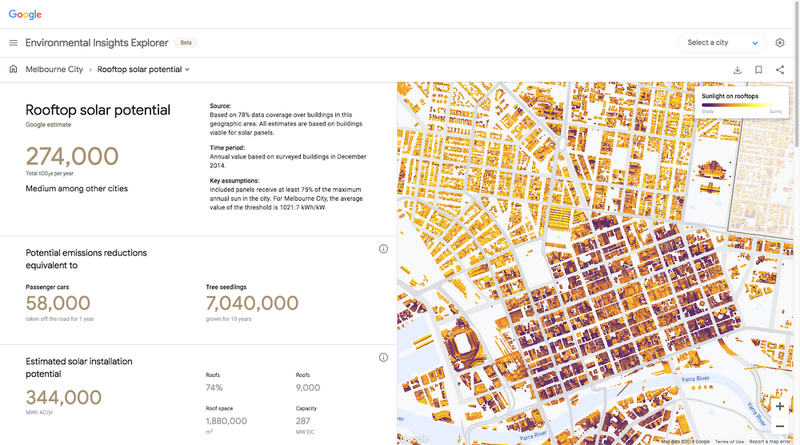 The Environmental Insights Explorer (EIE), a new online tool we created in collaboration with the Global Covenant of Mayors for Climate & Energy (GCoM), is designed to make it easier for cities to access, and act upon, new climate-relevant datasets. 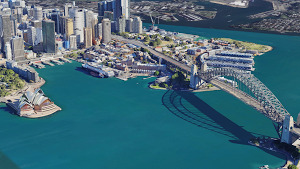 By analyzing Google’s comprehensive global mapping data together with standard greenhouse gas (GHG) emission factors, EIE estimates city-scale building and transportation carbon emissions data, as well as renewable energy potential, leading to more globally-consistent baselines from which to build policies, guide solutions, and measure progress. To date, more than 9,000 cities have made commitments to comply with the Paris Agreement, which presents a formal plan and timeline to phase out reliance on fossil fuels. But less than 20% have been able to complete, submit or monitor greenhouse gas inventories. The process for building out a baseline emissions inventory can take hundreds of thousands of dollars and months or even years. “The vast majority of cities aren’t in the position to finance a process that will take time and might be cost prohibitive, especially the small to medium cities in developing areas of the world. And that’s where most of the action will take place in relation to the Paris Agreement on climate change,” explains Amanda Eichel, the executive director for the global secretariat at GCoM, an international alliance of nearly 10,000 cities and local governments committed to fighting climate change. With EIE, data sets that once required onsite measurements and many months to compile can now be assessed virtually, reducing cost and time investment that prevents cities from taking action. On the EIE site, data is freely available in four categories: building emissions, transportation emissions, energy offset potential, and 20-year climate projections. Clicking on “Building emissions,” for example, brings up detailed maps visualizing the emissions impact for both homes and non-residential buildings. In each category, you can drill down into more specific statistics, including percentage breakdowns of emissions, the time period from which the data was culled, key assumptions made. You can also find links to other critical information, such as ways to reduce emissions. In addition to helping policy makers, planners, and researchers set city-wide emissions policies, the data can inform specific projects like new investments in solar, public transit, or mobility alternatives to reduce vehicle traffic. For example, a city could track a new transportation line’s potential impact on the city’s emissions profile before deciding whether to move forward and scale the project. Or a city could explore how transitioning some percentage of short car trips to bicycle trips would lower the overall carbon footprint. 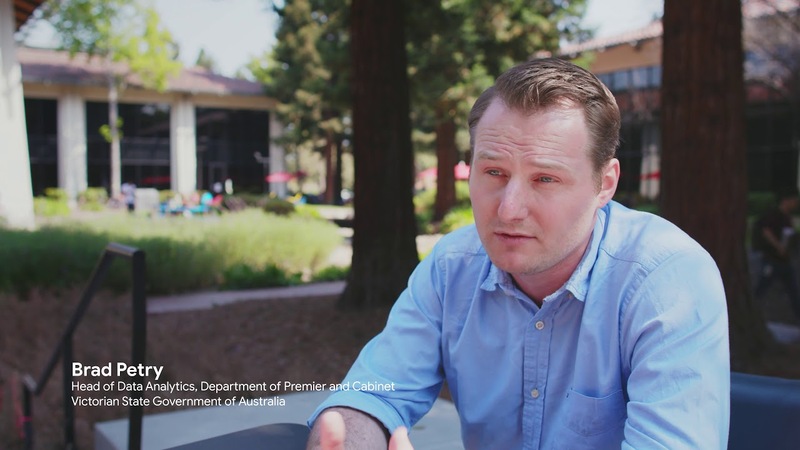 "Now we can bring data analytics to conversations about renewable energy and show people that they’re able to generate enough solar power for their entire city," says Brad Petry, Head of Data Analytics, Victorian Centre for Data Insights. Victoria's state government has set targets for 25 percent renewable energy by 2020 and 40 percent renewable energy by 2025. EIE estimates total solar potential for rooftops to show how much renewable power could be generated, helping cities evaluate ways to reduce overall building energy emissions. 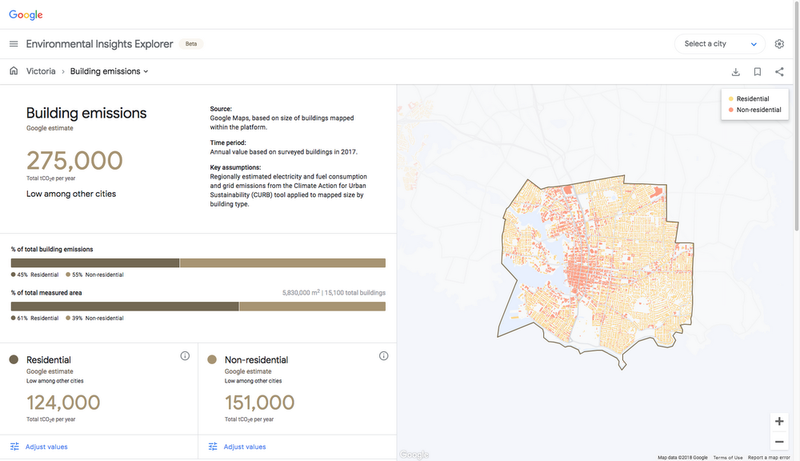 EIE arose from a decade’s worth of climate-related projects at Google, including Project Sunroof, a tool that measures rooftop solar energy potential, and Earth Engine, a platform for geospatial analysis. Collectively these projects in conjunction with other Google data sources like building and transportation data, were pulled together to reveal valuable insights about cities' carbon impact—information that we realized could play a critical role in encouraging action by policy makers, city officials, and others. But to be effective, the information needed to be packaged for easier absorption and more importantly, action. 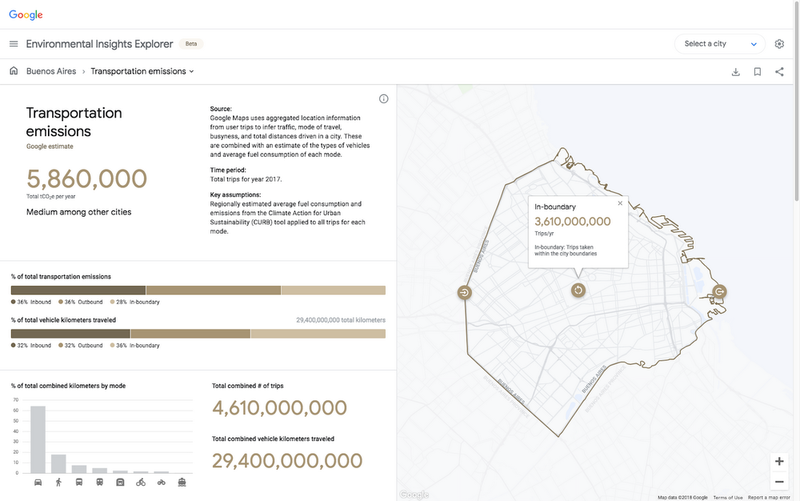 We started by partnering with GCoM, founded by global city networks and supported by Bloomberg Philanthropies and the European Union, which has been gathering the same comprehensive data we wanted to surface in our tool through other sources and methodologies. GCoM also has detailed knowledge of the intricacies of environmental policy and the political hurdles hindering change and action. We shared our data inventories with one another, and GCoM helped connect us to different cities around the world to get their input on what they’d find most useful to help reach their emission goals. The methodology used to source, aggregate and distill the EIE data sets can be reviewed on the site. To ensure quality, we initiated a rigorous quality-assurance process months before launch. 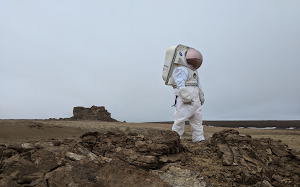 We're introducing EIE in beta today, covering a handful of pilot cities including Melbourne, Australia; Buenos Aires, Argentina; Victoria, Canada; Pittsburgh, Pennsylvania; and Mountain View, California. But in time, we plan to make this environmental information available to thousands of cities, towns, and regions around the world. As more cities use this data, and as science evolves, we plan to iterate and expand on the tool, methodologies and datasets. Even providing thousands of cities with comprehensive, action-oriented datasets is just one piece of the emissions mitigation puzzle. Still, we’re excited to take this first step today with GCoM and pilot cities on a journey to accelerate global ambition and action toward a low-carbon future. Learn more about Google’s other sustainability efforts in our 2018 Environmental Report and on sustainability.google.